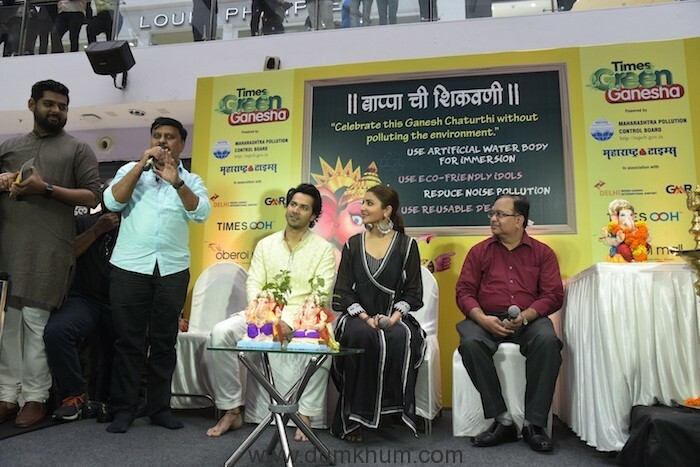 Taking its passion for green initiatives a step further, Oberoi Mall, one of the trendiest shopping destinations in Mumbai, set the tone for eco-friendly Ganpati festivities this year, by hosting Bollywood superstars Anushka Sharma and Varun Dhawan to launch the Times ‘Green Ganesha’ campaign. Being a LEED-certified mall, Oberoi Mall has always been a pioneer of sustainable options and inspiring environment friendly idols for the auspicious occasion of Ganesh Utsav is another move in this direction. 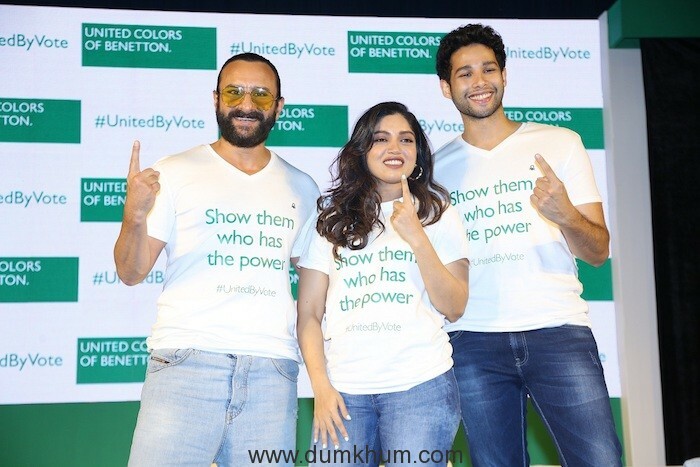 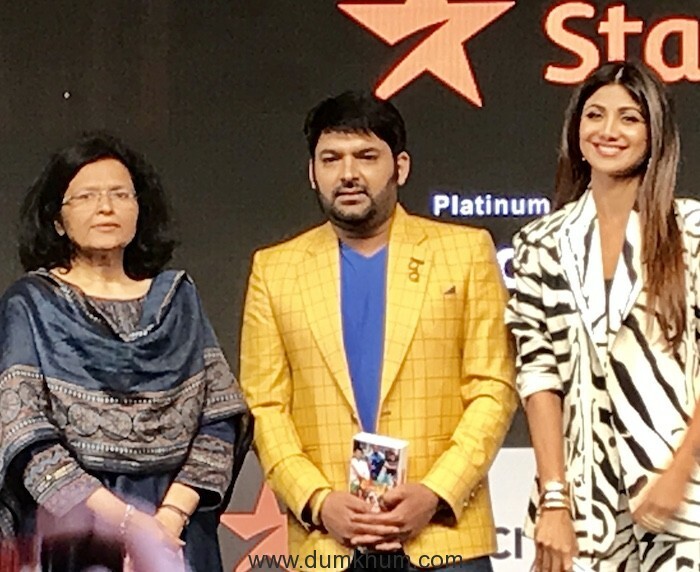 Supporting this praise-worthy initiative, B-town favourites Anushka Sharma and Varun Dhawan arrived to a thunderous applause from the crowd and enthralled their fans with their camaraderie.